Let’s face it. A well-groomed gent is not-so-hard to come by in the glamorous city of Dallas. But the man who treks the extra mile to tame the mane, nip, and pluck — well, that’s another story. 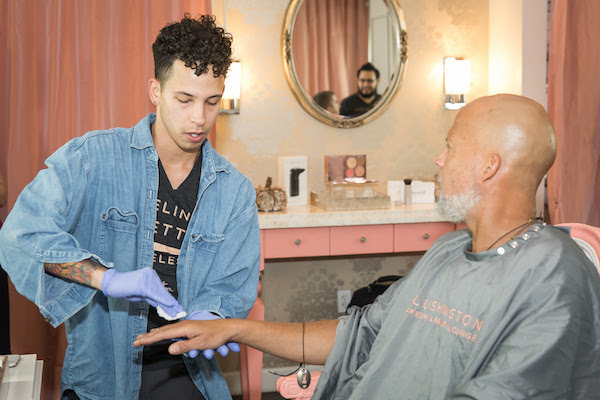 Already a noted lifesaver for the Dallas woman-on-the-go, full-service make-up lounge Blushington, recently announced its service expansion to offer three new treatments (sorry ladies) just for men. 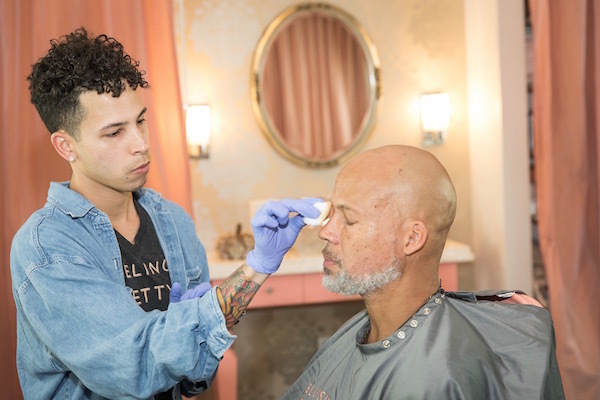 Only a brow beat away, men can now enjoy the lap of luxury via a three-step beauty treatment exclusively packaged by Blushington Dallas. Whether for a big meeting, photo shoot, hot date, or just because, men can now enjoy a BeautyRx Peel, Brow Maintenance, and Complexion Enhancement comfortably, fast, and easy. Often men hear that “beauty is pain.” Lucky for the Blushington fellas, the latter does not ring true. 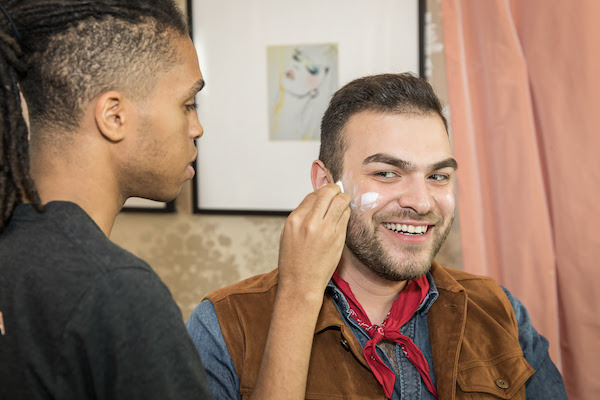 In roughly two minutes, men can now preserve their youthful glow by receiving the professional Blushington BeautyRx Peel. This is one peel that requires absolutely no downtime and causes no irritation. The glycolic acid gently removes dull, dead skin leaving the skin immediately glowing, and with a fresh complexion. 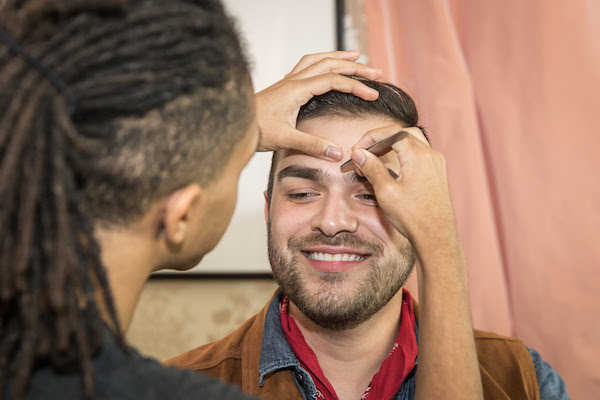 After a brief consultation, a Blushington artist will cleanse the brow area and use sanitized tools to carefully achieve the desired brow shape. Uneven skin tone? 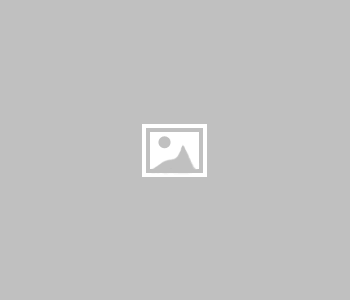 Hyper-pigmentation? A Blushington artist will apply tinted moisturizer to even out the skin complexion and a spot concealer to brighten under the eyes and blemishes. The enhancement is complete with a light powder contour to the cheeks and jaw bones, and a touch of bronzer to add warmth to the face. Flawless skin is no longer just for the femmes with this quick and easy, maintenance-made-simple process. The 3-step treatment is now available at all Blushington lounges for just $99 or directly on location for $150. Providing over 130,000 beauty and makeup applications to date, Blushington’s team of beauty experts are uniquely qualified to curate the best of the best in makeup and skincare from leading international luxury brands to emerging indie labels. Blushington Dallas is located at The Shops of Highland Park at 4218 Oak Lawn Ave, Dallas, TX 75219. 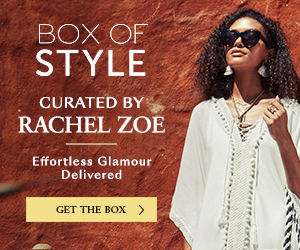 Appointments can be booked online or by dialing (214) 521-9200.